This photo from Mount Columbia comes from Cronin's 2016 piece on 14er maintenance. The Mark of Excellence Awards recognize the best in student journalism, with judging conducted by professional journalists. Entries come from students working toward a degree at a college or university, who do not have full-time professional experience. Cronin is set to graduate from Colorado College in May with a degree in Environmental Science and minors in Journalism and Spanish. 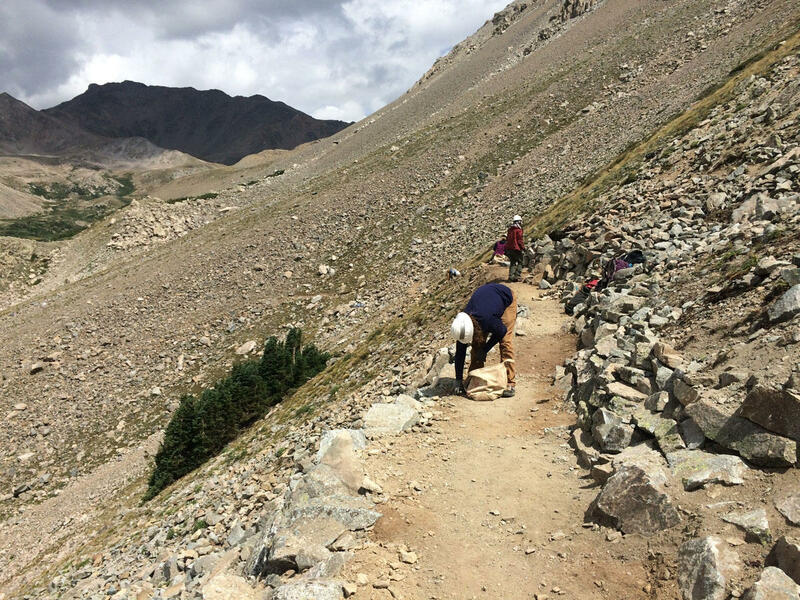 Her piece, "Creating and Maintaining Trails on Colorado's Prized 14ers is a Tall Order," was entered in the "Radio Feature" category of the regional contest, which consists of Colorado, New Mexico, Utah, and Wyoming. She began working with the 91.5 KRCC Newsroom in the summer of 2014, after her first year at Colorado College. 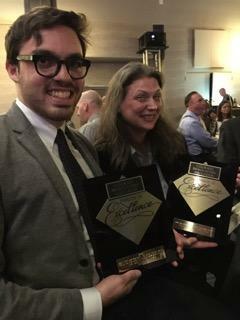 You can see the full list of winners in the Society of Professional Journalists' Mark of Excellence Awards for Region 9 here.